Master Mimi Hwang`wears many hats during a typical year Filled with activities and events. These tips for proper preparation and attitude make for success in competition. An instructor mentors two exceptional students in use of this challenging and versatile technique. This flexible weapon with ancient Chinese roots is gaining popularity. The author spends time with Umida and Furkat in Bukhara. These two self-defense techniques are designed to inflict pain and injury with average use of force. 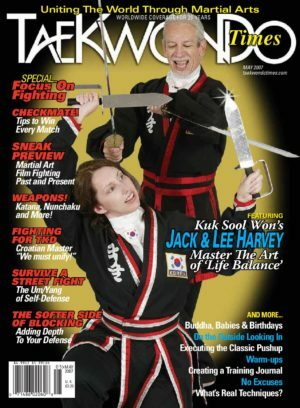 While traveling, John Hornback experiences rewarding exchanges at a variety of martial art schools. Training in Hapkido leads the author on a journey of selfdiscovery, understanding and, ultimately, acceptance. The author discusses ways to improve these most important fundamentals. 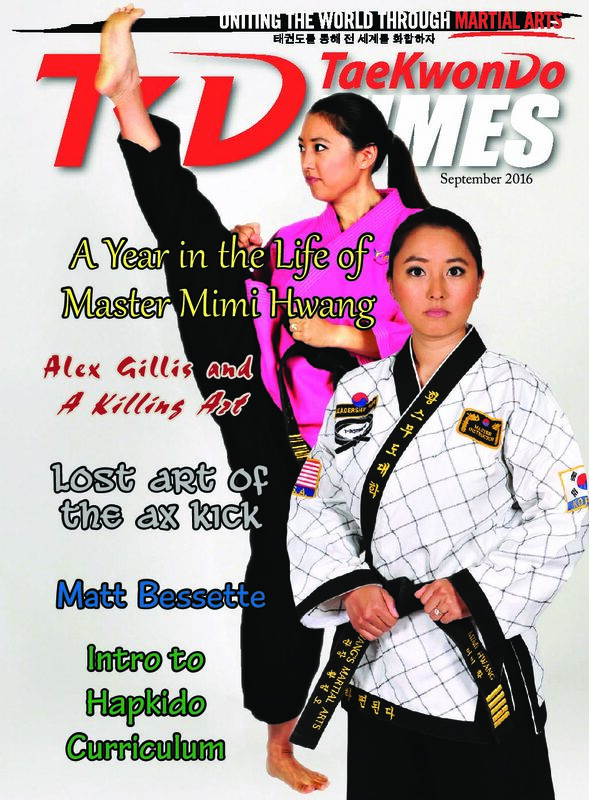 Alex Gillis discusses researching his book, the new edition and trends in martial arts. 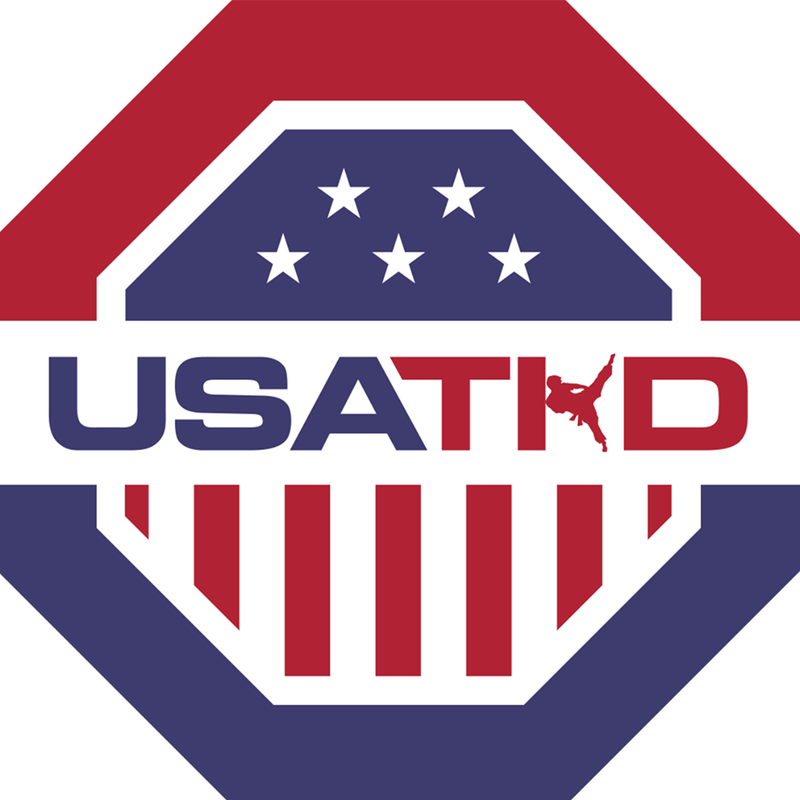 Martial artists must train for a punch that might contain an edged weapon. Here are 30 things children can do to ght back against bullying in their schools and classrooms, helping themselves, their friends and classmates. Cross training with Yoga can cultivate strength, flexibility, and focused attention. 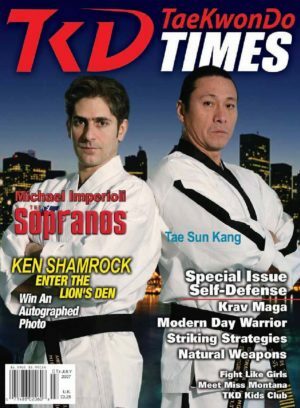 This article describes the Hapkido Hapkiyusul curriculum, as taught by Takeda to Choi and then by Choi to Kim, 3rd Doju. 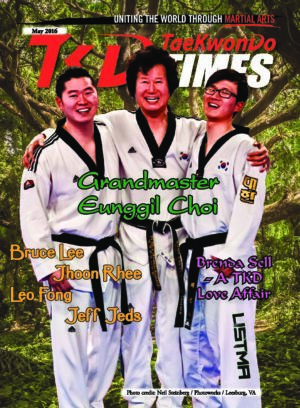 The Chosun Taekwondo Academy Leadership Team serves the local community through charitable fundraising, outreach and community action. Matt Bessette has experienced tremendous success in MMA and has his sights set on a contract with the UFC.